Avocados are one of these trees I am really keen on growing. It produces such a lovely fruit and I use it all the time. Wouldn’t it be amazing to walk into the garden and have an abundance of these lovely shiny green fruits. They can easily be grown here in New Zealand, as I do buy only local ones these days. They’re much nicer and fresher than their imported cousins. It does mean there are times of the year I have to live without them, but at the moment there are still avocado’s aplenty! Lucky me, as I am looking for alternatives to the commercial Easter chocolate overload and avocados provide just that! How’s that for a great chocolate alternative?! 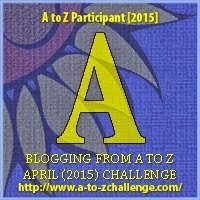 This entry was posted in A to Z challenge, localfood, nz general, Something Good and tagged a to z challenge, Avocados. Bookmark the permalink. 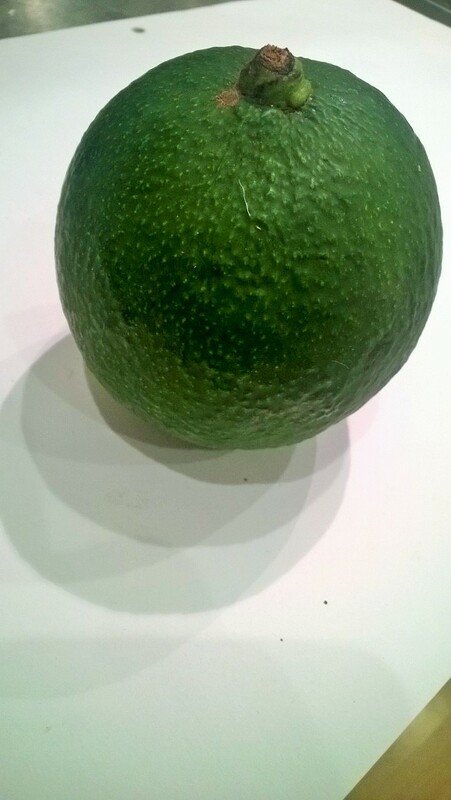 Must be an NZ thing….I posted about avocados today too! As a Canadian in Colorado, I don’t benefit from native avocados! But I love them on sandwiches, with my breakfast eggs, in guacamole, you name it! My first real experience with avocados was when my friends and I were driving on some logging trails in Quebec and got stuck in a deep puddle! We hiked 4 hours, trying to get a signal and all we had on us were some crackers and two avocados. LOL Those avocados were like filet mignon at that point! you were lucky you had some avocados! glad you got out safely! I lived in Auckland for five years and one of the things I noticed is how much Kiwis love avocados. It seems like they’ll put it on almost anything 🙂 Sadly, I’m not a fan. Looking forward to your A to Z posts to remind me of my NZ days.